style renaissance, 16th Century, Roman chapel from the 9th Century, staff housing, beautiful wine caves of which one is imposing and beautiful with a foot print of over 2000m2, tasting room and wine shop, various agriculture buildings and outbuildings, 174 ha of contiguous vineyards of which 63ha are in production, fields, olive orchard, woods and a beautiful relaxing park area, located in a sumptuous setting, nothing to compare to! Only a visit can do justice to this unique Estate offering everything a discerning owner could wish for – this property is perfect in every way and you will not come across anything like it elsewhere. Luxury, exclusivity and style, combined with harmony and good energy - that characterises this dream property! 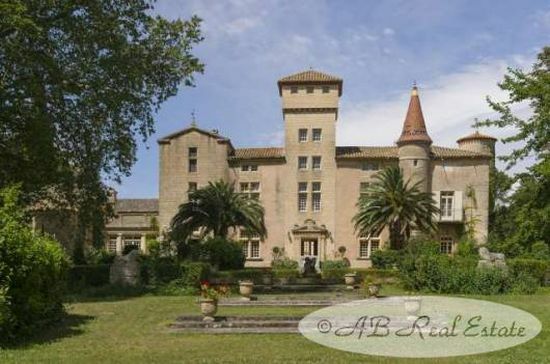 If this extraordinary estate has captured your imagination, please don’t hesitate to contact us.